New Emilie Sloan! | Welcome to the Fresh Blog! 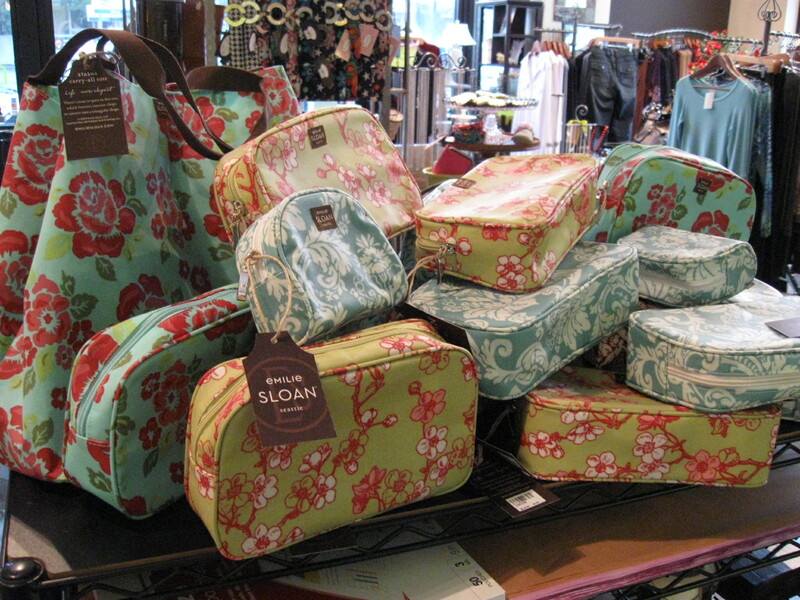 We are unpacking the new Emilie Sloan bags!